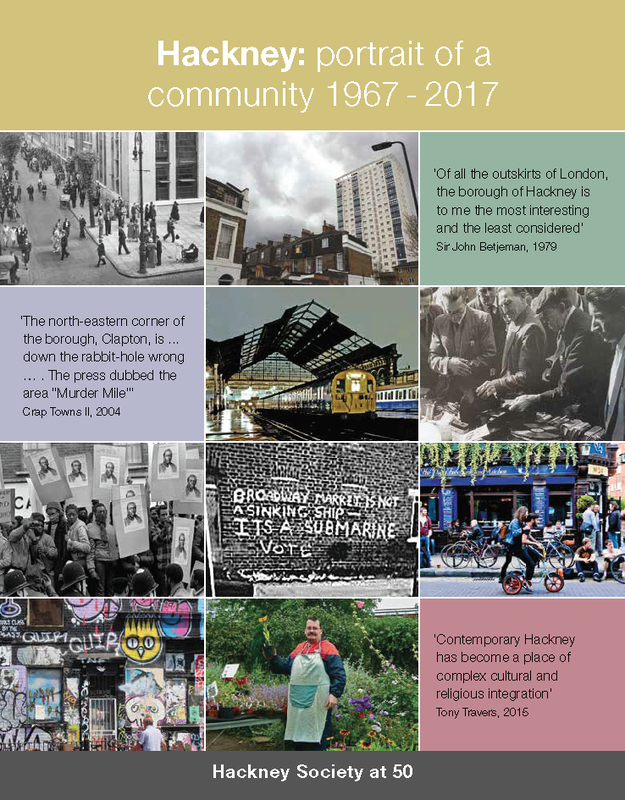 The Hackney Society has just reprinted the popular title 'Hackney – Modern, Restored, Forgotten, Ignored'. 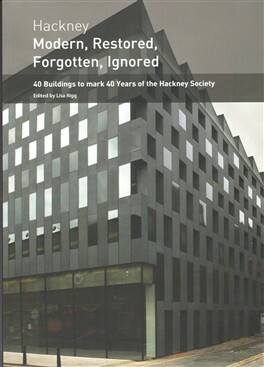 The book features 40 buildings to commemorate the 40th anniversary of the Hackney Society. Written by 40 authors, it seeks to draw attention to good-quality modern architecture; recent restoration projects; buildings that have been lost; and buildings that are currently at risk from neglect or demolition. 'Hackney – Modern, Restored, Forgotten, Ignored' was winner of the 2011 Walter Bor Media Award for best publication.